Whether you are buying or selling in Prince Rupert, Mike and Nikki will make you feel comfortable with the process right from the start. 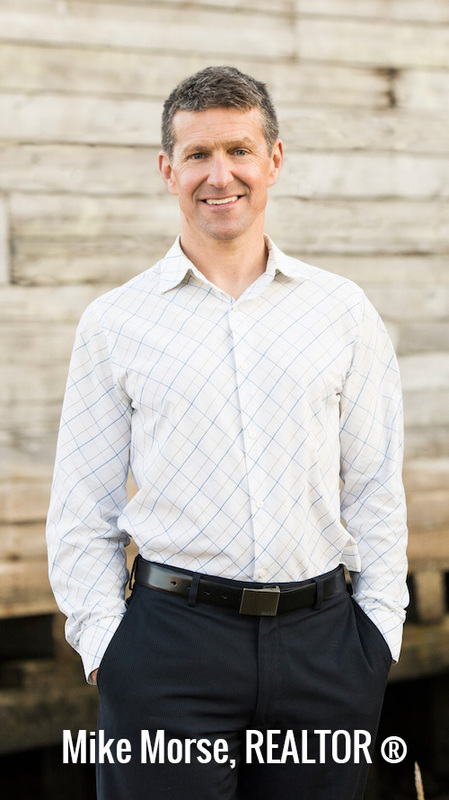 They are a professional team who combine their strengths and skills so that you can achieve your real estate goals. 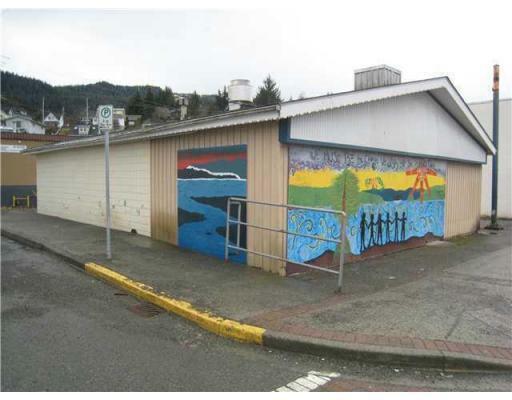 Their ‘Rupertite’ charm, attention to detail and extensive knowledge of the area are just some of the reasons that year after year, they continue to be successful REALTORS® in Prince Rupert. The home buying process can be an exciting yet daunting process. 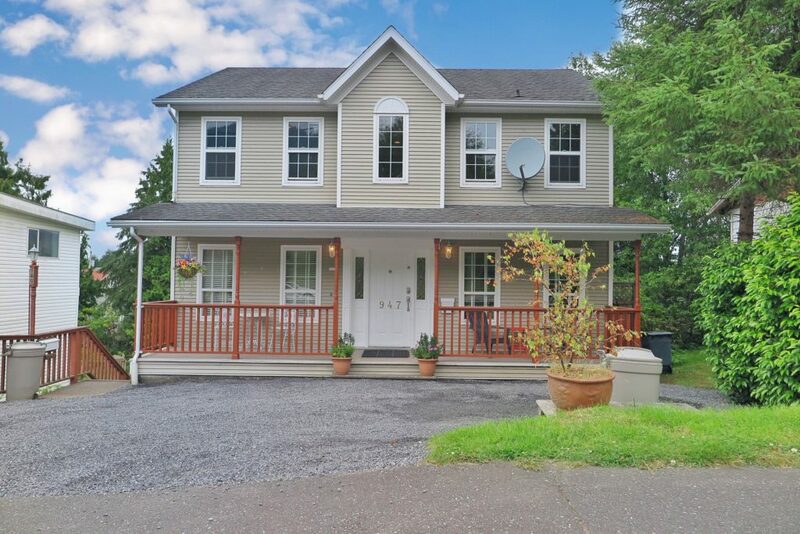 Whether you are a first time home buyer, relocating, investing, downsizing or upsizing in the Prince Rupert area, we can help! Selling is more than just placing a sign on your front lawn. 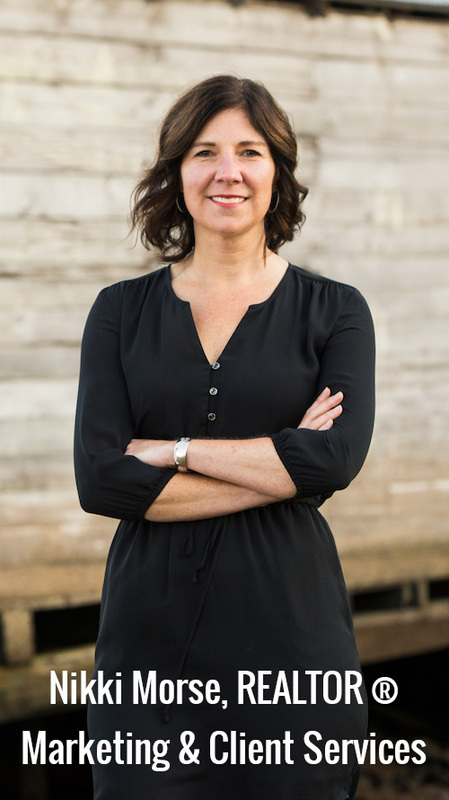 As local experts in Prince Rupert real estate, we will support and guide you through the selling process, while keeping you informed. 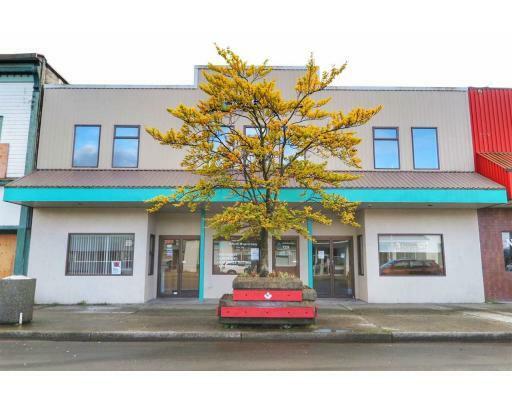 Looking to sell or purchase commercial property in Prince Rupert or Port Edward? We work hard to help both owners and buyers in commercial real estate obtain their selling and buying goals. Mike and Nikki Morse appreciate all that Prince Rupert has to offer and are always happy to call this town home. 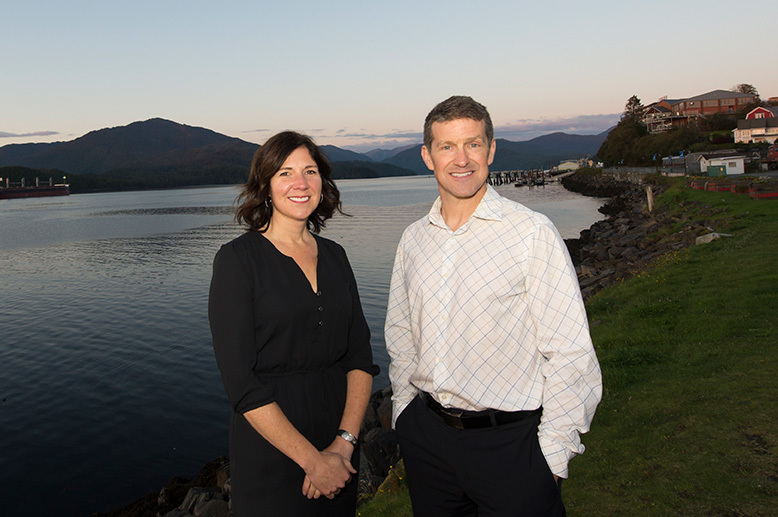 If you are thinking of buying or selling a property in the Prince Rupert area, reach out to Mike and Nikki for honest and knowledgeable real estate services.